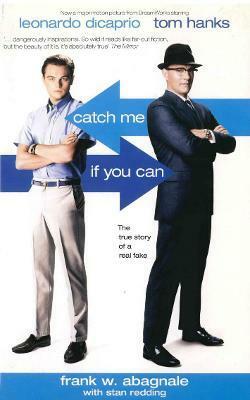 After a life of crime, Frank Abagnale has cleaned up his act. As the founder of an anit-fraud corporation he lectures regularly to top executives nationwide from the Department of Justice to the American Institute of Banking and has run over 3000 programmes in 22 years. He is also the author of another book entitled THE ART OF STEAL.